A DEFCON 24 Black Badge ctf, players compete against one another by exploiting off-the-shelf IoT devices. These 15+ devices all have known vulnerabilities, but to successfully exploit these devices requires lateral thinking, knowledge of networking, and competency in exploit development. CTFs are a great experience to learn more about security and test your skills, so join up in a team (or even by yourself) and compete for fun and prizes! Exploit as many as you can over the weekend and the top three teams will be rewarded.  We've had successful contests at DEFCON, DerbyCon, BSidesDC, ToorCon, HopeX and more. If you have a venue where a contest might be appropriate, let us know. We are planning a variety of formats and new challenges, and we are always open to suggestions.  Sponsor SOHOpelesslyBroken or the IoT Village at any one or all of our multiple contests throughout the year. We have hundreds of contestants, press, and always draw a lot of attention. Email us at sohopeless@securityevaluators.com to request a sponsorship pack today before you miss out! Want to sponsor SOHOpelessly Broken at our next appearance? And beyond? Only hack products that you own or ones which you have the explicit permission from the owner. Hacking and research should remain within the contest network and should not involve going out to vendor servers. Never have third parties connect to a device while you are testing it. All parties involved should be given informed consent. It is your responsibility to ensure that your testing does not violate any licensing agreements (EULAs). You must responsibly disclose any vulnerabilities that you discover. This contest has a strict responsible disclosure policy, and responsible disclosure on the part of contestants is encouraged and supported. All 0-day vulnerabilities submitted to this contest must at some point be disclosed to the affected manufacturer prior to its demonstration at the contest area. Yes, but you must do so through the proper channels. You may submit your vulnerability details through iDEFENSE, Mitre, ZDI, etc., and even submit details of your vulnerability to the manufacturer. Just be sure to REGISTER YOUR EXPLOIT with our contest at the same time. This way, even if the manufacturer discloses the vulnerability prior to the contest you can still get full credit. How can I trust you with these vulnerability details? That's up to you. We're trustworthy guys, but you may not know us. You may withhold essential vulnerability details at registration, but must disclose the full vulnerability at the contest. Just be sure to submit enough information that we can verify the authenticity of your claim at that time. We recommend you submit a cryptographic SHA-256 sum of your vulnerability write up at registration, so that we can verify you in fact had the full vulnerability details at that time. Will you disclose vulnerability details prior to the contest? No. But if you've discovered something terrible, we will encourage you to do the right thing and tell the manufacturer as soon as possible. Will you help me disclose a vulnerability prior to the contest? We can point you in the right direction, but for legal reasons you're essentially on your own. What if I disclose the vulnerability details myself, will it still qualify as a 0-day at the contest? What is the appropriate amount of lead time to give to Manufacturers before making my research public? This could vary on a case-by-case basis. Certainly, situations may arise that warrant different ways and times by which vulnerabilities are publicly disclosed. The severity of the vulnerabilities found, the affected number of users, the manufacturer's responsiveness and requests for more time, the ability of users or manufacturers to address the issue, etc., could all play a part in what makes the most sense for determining lead time. You should however think in terms of weeks, not days. There is no question that notifying the manufacturer as soon as possible after confirming a vulnerability is the most responsible thing to do. What if the vulnerability I've found is really bad, or I've discovered it the night before the contest? Must it be publicly disclosed during the contest? No matter what, in order for us to judge the contest you have to disclose the vulnerability details to the judges. That said, when it makes sense to wait additional time before making the details public, we will do so and encourage you to do so as well. We'll respect your wishes to withhold public disclosure for a reasonable time so long as it is in the best interest of the public, and likewise, we may ask you to do the same. Prizes will still be awarded as judged.